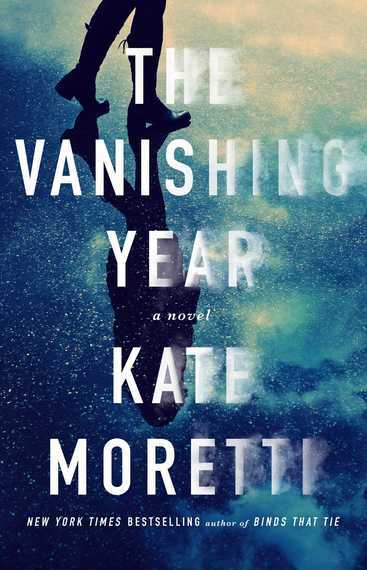 Kate Moretti's latest thriller, The Vanishing Year, marks a new transition for the New York Times bestselling author. With this novel, she is moving from a digital/print on demand publisher to a traditional publisher. This process represents one that so many independent and self-publishers dream about -- cracking into the work of traditional publishing. Moretti kindly shared both her publishing experience with me and details about her exciting new book. The Vanishing Year is your first book with your new publisher, Atria. Tell us about it. The Vanishing Year is a reinvention story. A woman narrowly escapes a seedy situation in California, drawn to the anonymity of New York City. She finds herself sharing a spotlight, and a bed, with one of the wealthiest men in the city, and before long, her past is back to haunt her. I'm drawn to the same themes in my writing, it seems: knowing your loved ones, reinvention, the idea that you can't truly escape your past because it's such an important part of who you are now. So while I think my books are all wildly different plot-wise, I seem to still be exploring common ground, which is fun. I use writing to pick apart societal tenets that fascinate me. That being said, it's my most "thriller" of all three books, I think. There are men with guns and car chases and a layered, complicated marriage and love and friendship. You are also in the middle of a reinvention story. Your publishing career began with a Print on Demand/Digital publisher, Red Adept, which resulted in your becoming a New York Times Bestseller. What did you like about this type of publishing? So much. Just so, so much. The personal attention, the friendship, the carefree-ness of it all. The ability to write, just to write, not to worry about contracts and whether they'd accept my next book. Red Adept Publishing signs one book at a time. There's a freedom there, to not worry about whether the book you're writing will fulfill a contract obligation. There's positives and negatives. I liked the marketing RAP does, they vary price point, buy ads, really hit the digital market. I think that's important in this day and age. Of course, they lacked a proper print distribution and many bookstores turned me down because they do not offer returns. So, I'm happy to see how it goes with a larger publisher. I wouldn't hesitate to go back to Red Adept, and I still may send them a periodic novella if I can. The future is long. What lead to I Thought I Knew You's success? An alignment of stars. I joke, but it's partly true. At least 50% of it is luck. I've thought about this a lot, trying to recreate it with Binds that Tie. First, I think, and foremost was a driving premise. People want to know: what happened to the husband. It's a high concept novel with a hook. Second, it's not terrible (In my ever humble opinion). I'm modest to a fault. But I don't think I'm wrong in saying: it won't win a pulitzer. It's well-written, relatable, and compelling. I do think it tackles some interesting ideas: how well you know your spouse, are we allowed to have secrets from each other? How many is too many? Third: the cover is stunning. This is not my artwork, so I can be a bit quicker with the praise. It's different, memorable and grabs people. Fourth: I worked like a crazy person to get it out on the internet in the year it came out. Every genre blog that was popular at the time had at least a guest post or a feature or a review. Fifth, it racked up reviews and sales through price discounts, and ads. And of course, it was featured on Book Bub on a Monday. I do think by the time it was on BookBub, it had been seen by a lot of people just "around." A lower price prompted a large wave of people who had seen it, heard about it or read about it to finally click buy. My publisher let the sale ride for the rest of the week. It still sells pretty well, which makes me incredibly happy. I love the story. Why did you decide to try a more traditional publishing approach with The Vanishing Year? It was more of an opportunity than a decision. When Thought I Knew You became so successful, I was approached by my agent, Mark Gottlieb and had a mostly finished manuscript ready to go. Again, star alignment. He loved Vanishing and hit the submissions very hard. It sold pretty quickly and I think I've found the absolute most perfect home for me at Atria. I could not be more thrilled with the cover, the final product (I say this as I should be working on edits and am instead finishing this interview! ), my editors notes and suggestions. Everything has felt very free and very fun. Where do you hope to go next? I started out writing as a hobby. I discovered I loved it and am currently figuring out a way to make it a career or at least part of a career. I always say it's a curse and a blessing to find your life's passion at 35. I'm knee deep in kids and mortgages and softball and cheering practices. I came home from a well-paying day job and told my husband I want to do the equivalent of joining a garage band. He's been supportive, as much as our bank account and current standard of living allows. We haven't yet decided to change our lifestyle and instead I keep a toe in the water in the pharmaceutical industry. I'm not quite ready to stop being a scientist, or at least a sorta-kinda scientist. I'm not sure this answered the question.... I hope to just keep doing this thing. I'm loving this thing and this part of my life right now. 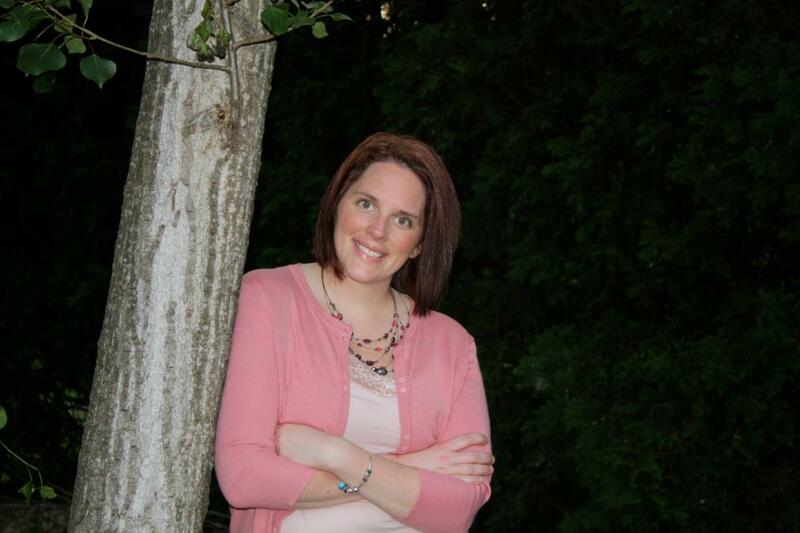 I'm loving where I am, balancing publishing, day job and my family. I'm honestly grateful every single day.